A man who stabbed his neighbour to death after a drunken row has been convicted of his murder. A jury at Birmingham Crown Court heard how 54-year-old mechanic John Nixon had been on friendly terms with his neighbour – 28-year-old Reece Hipwood – in Sandmere Road, Yardley Wood. However in the early hours of Sunday 15 July last year, an argument between the pair escalated into a fist fight after they had both been drinking at Nixon’s house. Nixon chased Reece upstairs and stabbed him seven times with a knife in the doorway to his son’s bedroom; wounds which proved fatal and he died at the scene. Afterwards Nixon, who described Reece as having been like a son to him, claimed he had no memory of the attack. Detective Inspector Caroline Corfield, from the force’s homicide unit, said: “Nixon got into such an uncontrollable drunken rage that he carried out a horrifically violent attack in front of his own wife and son. “There is no doubt that both men were drunk and had been fighting with one another, but the final attack on Reece had no justification. Reece was unarmed and completely unprepared to defend himself against Nixon’s frenzied assault with a knife. Reece’s family spoke of their loss following the verdict. They said: “As a family – Reece’s mother, father, fiancée and sisters – we are happy that justice has been done for the loss of our son Reece, both for us and for Reece’s friends. 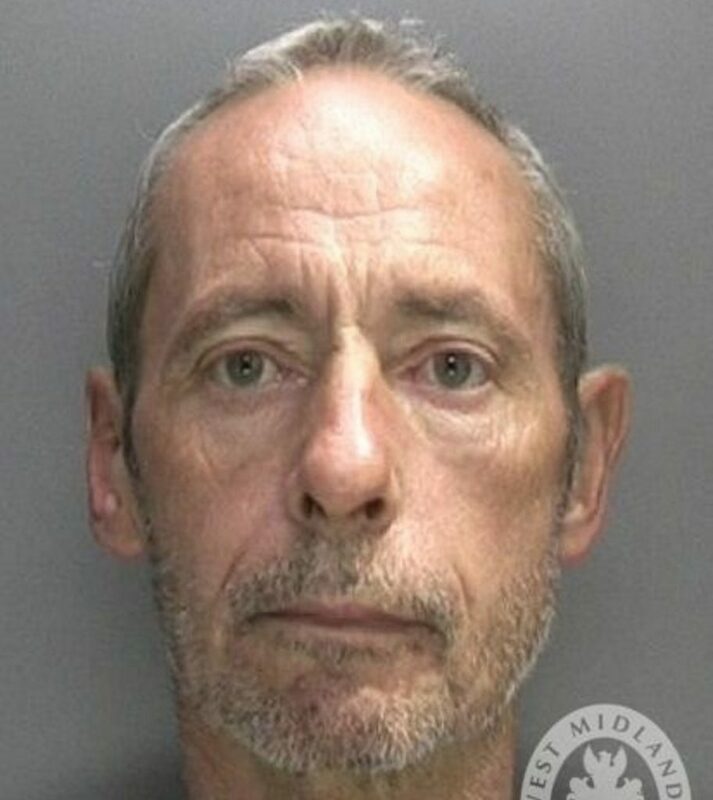 John Nixon was found guilty at Birmingham Crown Court today (Wednesday 16 January) and will be sentenced on 28 January.